Your Car Is Not the Dining Room - Scarsdale Premier Insurance Agency | Advocate Brokerage Corp. Put down that burger! Experts say that eating while driving can increase a motorist’s chances of a car accident by up to a whopping 80 percent — and no Big Mac is worth your safety or the safety of your loved ones. The Insurance for Highway Safety (IIHS) noted that 35 states have banned texting while driving, and beginner drivers are restricted from using cell phones in 30 states. And it’s not only phone use that we have to worry about. 86 percent of adults admit to eating/drinking, 41 percent adjust their GPS, and a quarter of respondents said they’ve driven after having two or more alcoholic drinks. 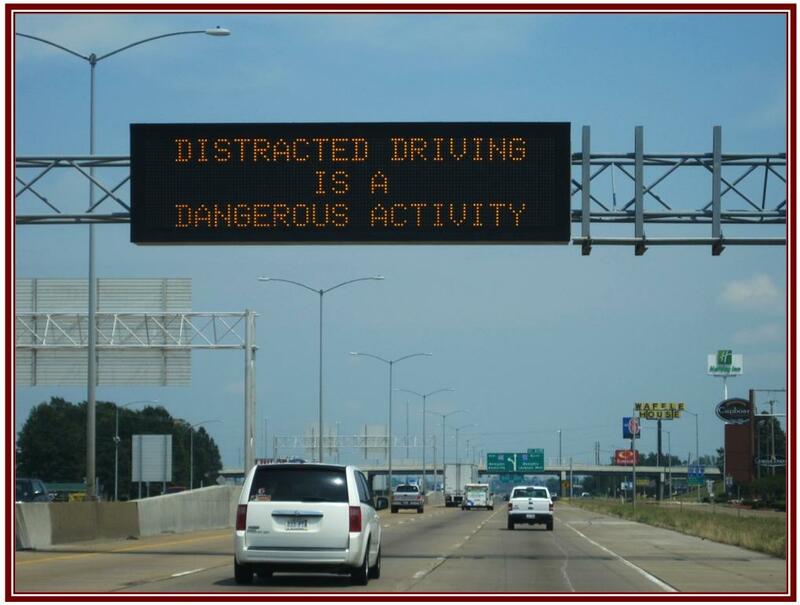 Passmore believes that “the pervasive use of cell phone and other devices while driving has changed how we operate in our cars. Too often, our cars have become high speed mobile offices.” At Advocate, we urge you to put your phone, coffee, and sandwich down and to slow down. Multi-tasking behind the wheel is downright dangerous!